We believe that high quality, comprehensive dental treatment is the best way to preserve teeth and prevent tooth loss. Dental hygiene is at the heart of our preventative care and we believe in treating our patients using the most up to date clinical research and protocols. We deliver the most comprehensive dental care available in the UK today, with prevention at the heart of the practice philosophy, where quality and care go hand in hand. A person’s smile and face says a lot about a person, it is one of the first things people notice when they meet someone, and at smile concepts it is our passion if you so wish to make sure your smile is healthy and is the best it can possibly be. This is complimented by being at the forefront of non-surgical facial aesthetics. 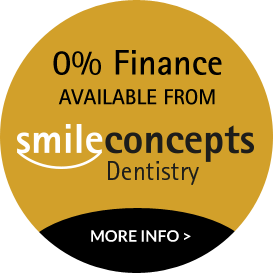 Make your smile a reality with our extended payment options. 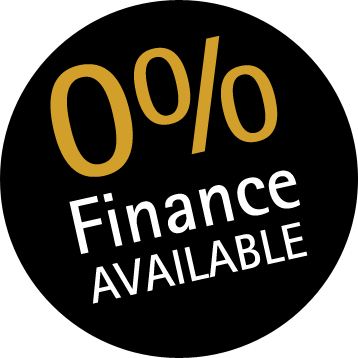 With 0% finance you can now have tooth whitening from only £29 per month!